Kandy is just right for a relaxing holiday. As the last kingdom of Sri Lanka, the city is steeped in history. Experience the scenic beauty of the Emerald Isle at its best. The climate in Kandy is simply divine. 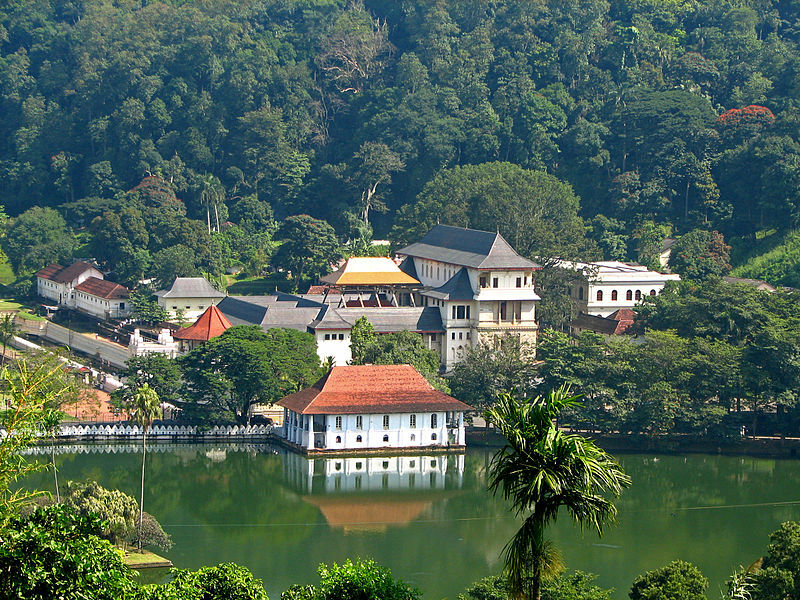 The last hill capital and royal kingdom in Sri Lanka, Kandy is known for its historical traditions, unique culture, arts and dance forms besides the fascinating locations. 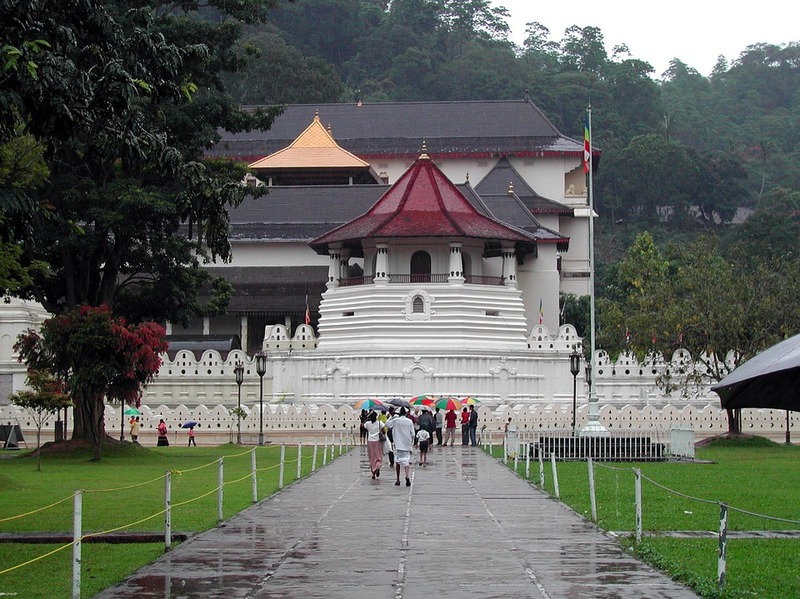 The Temple of the Tooth, which is Kandy’s most iconic of attractions, is a UNESCO Heritage Site. 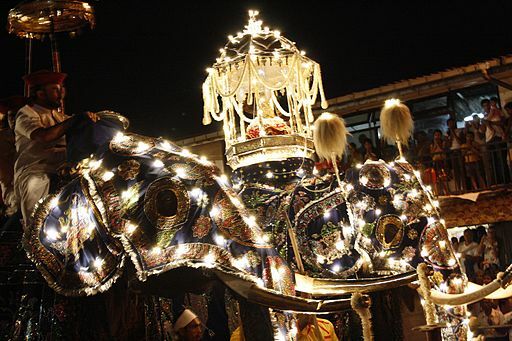 Held every year in August, the Kandy Esala Perahera is a cultural pageant that showcases an incredible number of ethnic dance acts, brightly-decorated elephants, magnificent drummers, and musicians. 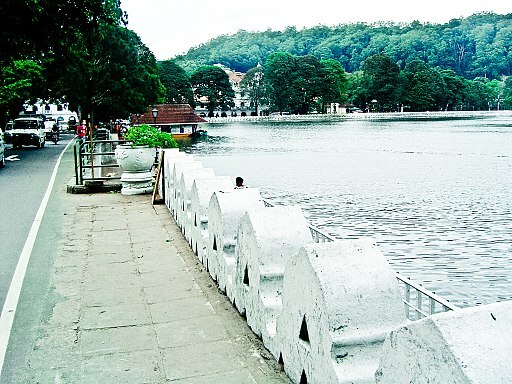 The Kandy Lake is completely man-made, and was constructed under the behest of Sri Lanka’s last monarch, King Sri Wickrama Rajasinghe. This place should definitely be observed if you ever find yourself in Kandy. Things to do and see here are in plenty and there’s never a dull moment. Given the beauty of the area, there are many accommodation options to be found nearby such as Mahaweli Reach Hotel. The temple shelters the tooth relic of the Buddha. The temple is a sacred site, so you have to be mindful of the dress code in particular.